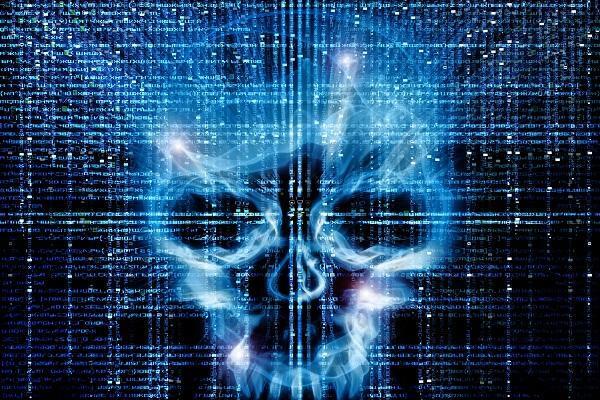 Almost half of Australian businesses have experienced cyber attacks in the last year, a rise of 15 per cent over the previous year. According to research by Telstra, the number of attacks in Australia stood above the global average by roughly 10 per cent and marginally higher than the Asia Pacfic average of 45 per cent. Revealed in the teclo’s 2019 Security Report, 65 per cent of local firms also reported having their operations impacted by cyber breaches, a rise of five per cent from Telstra’s 2018 report. Almost 90 per cent of these claimed their security breaches went undetected, a rise of 12 per cent since 2018. The report, which consisted of interviews from 320 security professionals in Australia and 1,298 globally, found businesses experienced an equal distribution of attacks between phishing and ransomware. In particular, web application attacks and incidents caused by employee human error accounted for 38 and 37 per cent respectively of businesses that had reported a security incident. Meanwhile, business email compromise (BEC) events and phishing attacks – the most common types of attack reported in Telstra’s 2018 report – have decreased year-on-year but remain prevalent, according to the research. Assessing the impact of cyber breaches, the majority of enterprises cited loss of productivity as having the biggest effect on operations in Australia at 41 per cent. Corrupted data and loss of customers also ranked highly on the list of concerns at 39 per cent and 36 per cent respectively. Although 77 per cent of Australian businesses said they had incident response plans in place, only a third said they review and test their incident response plan monthly despite moving to an “expectation of breach” mentality, the report added.